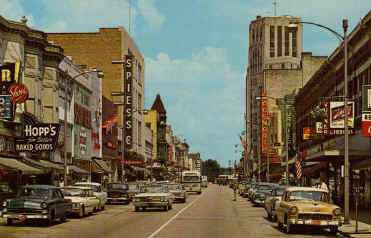 It is difficult to look at this postcard of Elgin in the 1960’s and refer to it at "Modern Elgin". Grove Avenue runs North and South within the Elgin city limits. It southern border is where The Elgin National Watch Factory front door once was and it continues to run parallel to the Fox River. It is very likely to be the first street in Elgin. 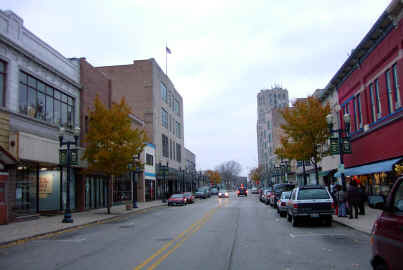 Grove Avenue crosses Chicago Street in Fountain Square, the geographical center of Elgin and continued North past the Cook Publishing Company to the Pumping Station where it ends. In all, Grove Avenue runs approximately 4 miles.